Lambert Media Group created significant value by acquiring underperforming television stations, improving programming, operations, and facilities, becoming one of the fastest growing station groups in the US. The company acquired and managed movie theaters, growing to 1,000 screens, the 5th largest circuit in the US. In 2009 Lambert, with the backing of TowerBrook Capital, assembled a theatrical exhibition company consisting of movie theaters from Rave Motion Pictures with follow on acquisitions from National Amusements and several others. Following the close of the acquisitions, Rave, operating under the Rave Cinemas brand name, set the industry standard for customer experience and comfort by featuring stadium seating, unobstructed viewing utilizing 18-inch risers, and a remarkable 48 inches between rows for maximum legroom and ease of motion. Rave was one of the first circuits to become 100% digital and was a pioneer in the adoption of large format projection, 3-D technology and became a leader in alternative content programming from live sports to concerts to opera. The company eventually owned or managed 65 theaters, approximately 1,000 screens, located in 20 states across the country with a presence in seven of the top ten Designated Market Areas (DMAs) becoming the fifth-largest US theater chain. 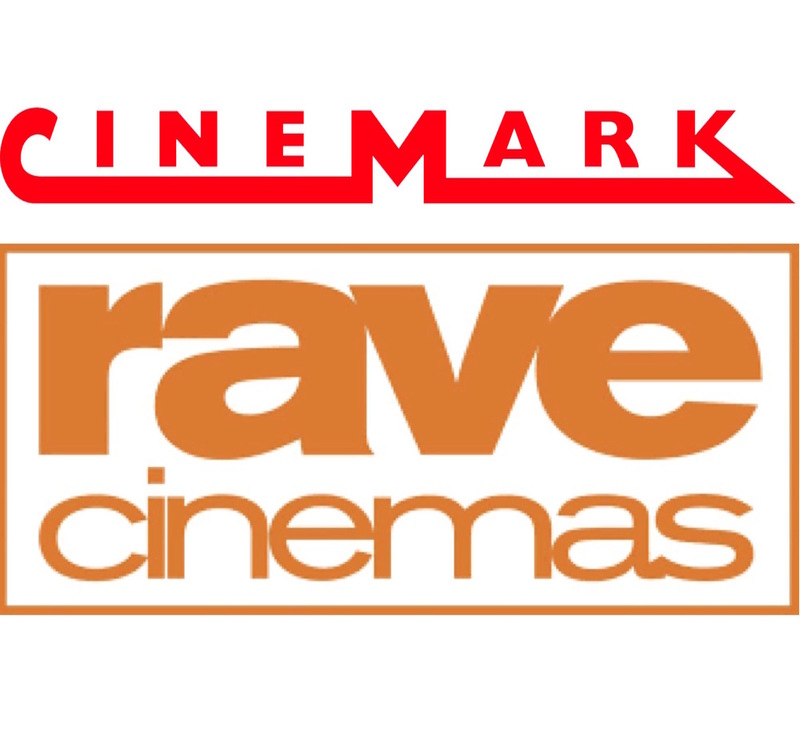 Rave was sold to Cinemark Holdings, (NYSE: CNK) the nation’s number 3 operator, in 2013. Lambert Media group built and managed ten luxury cinemas (Gold Class) in partnership with Village Roadshow Pictures, exiting investment via strategic sale to iPic.